"Last year’s champion Marc Leishman led the way in Greens in Regulation, while Rory McIlroy was third in this particular category"
With the countdown to Augusta National well and truly underway, the PGA Tour heads to Orlando, for the 40th staging of the Arnold Palmer Invitational at Bay Hill. Opened 57 years ago, Bay Hill is neither short of sand, nor lacking in water, and was given an upgrade by Arnold Palmer himself in 2009. This renovation increased the number of potential pin positions available during tournament week. The layout offers plenty of risk/reward opportunities, all of which have helped to create many spectacular Sunday finales over the years. First staged in 1979, Bay Hill has crowned just a single European winner, and that was Scotland's Martin Laird who has played virtually all of his professional golf in the United States - after taking up a scholarship at Colorado State University as a teenager. 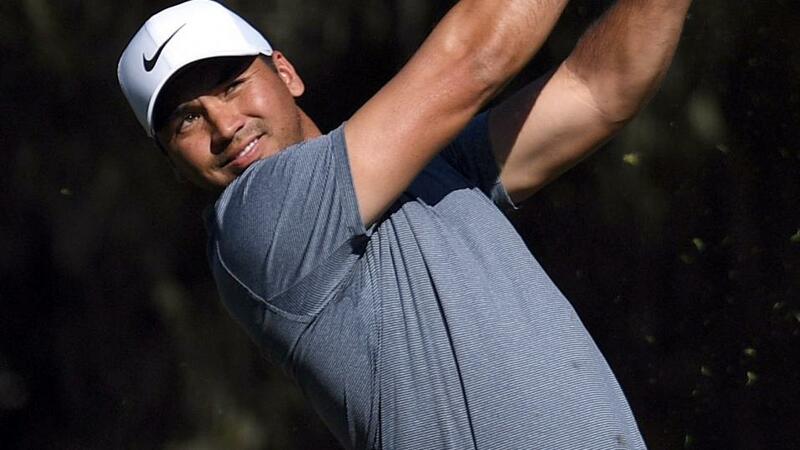 Thanks to Tiger Woods's performance in Tampa over the weekend, the entire PGA Tour appears to have been given a massive lift. The 14-time major winner finished in a tie-for-second over the Copperhead course at Innisbrook, and the Tiger bandwagon continues this week at Bay Hill. Even by Tiger's impressive standards, this event has been one of the most fruitful of his career, having won here eight times. He posted four successive triumphs from 2000, and emerged victorious on his most recent two visits in 2012 and 2013. Whether he can take his Tampa form 110 miles east across Florida, to Orlando, remains to be seen, but it is certainly good for the sport that the 42-year-old has rediscovered his golfing mojo. Although Bay Hill has only welcomed one European golfer into their winners' enclosure, that doesn't mean it can't happen for a second time this week. Justin Rose, who contended for 72 holes at the Valspar Championship where he finished fifth, has a pretty good record at this week's venue - two podium finishes and three other top-20s. Rory McIlroy and Henrik Stenson have also enjoyed strong performances at Bay Hill over the years, while Tommy Fleetwood tied-for-10th on his debut 12 months ago. An even better debutant in 2017 was Tyrrell Hatton, who finished alongside McIlroy in a tie-for-fourth. In four starts this year, the Englishman has posted a brace of podium finishes, including last time out at the World Golf Championship event in Mexico. One other European to think about is Francesco Molinari. The Italian has made a slow start to the year, but does tend to play well on certain courses and, at Bay Hill, three of last four visits have yielded top-10s. An unlikely winner, certainly, but Molinari could attract some each-way money. Last year's champion Marc Leishman led the way in Greens in Regulation (GiR), while McIlroy was third in this particular category. And if GiR is an important factor at Bay Hill come Sunday afternoon, then American Brian Harman could be in for a good week - if this year's stats are anything to go by. Over the years, Harman has usually been lowly ranked in GiR standings - most of the time he's outside the top 100 - but this season he is currently second in the list. He's posted three top-five finishes during 2018 and in each of his last two starts at the Arnold Palmer Invitational, has ended up in the top-20. The 2016 champion, Jason Day, has looked strong this calendar year, despite making just two starts since the beginning of December. One of these outings yielded a win at Torrey Pines, while the other ended up with the Aussie finishing second at Pebble Beach. Day's general play has been good for the past seven months, which indicates he is close to returning to the sort of form which earned him the No 1 spot in the World Ranking in 2016.